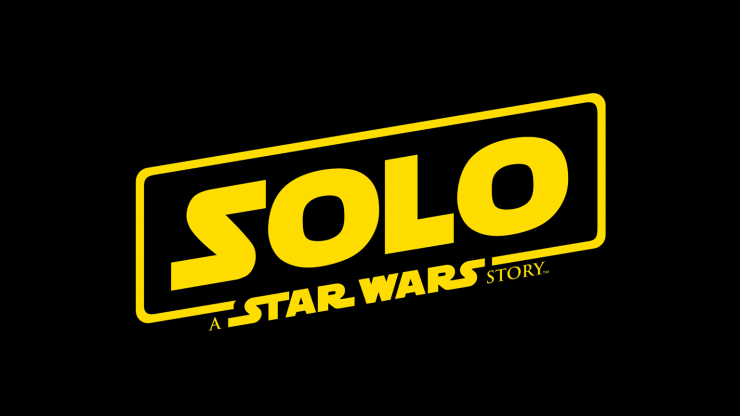 A new trailer for Solo: A Star Wars Story has been released, and we’ve got a good feeling about this. The trailer reveals new details about characters both new and old, including Chewbacca and Paul Bettany’s villain Dryden Vos. Solo: A Star Wars Story opens in theaters on May 25th. 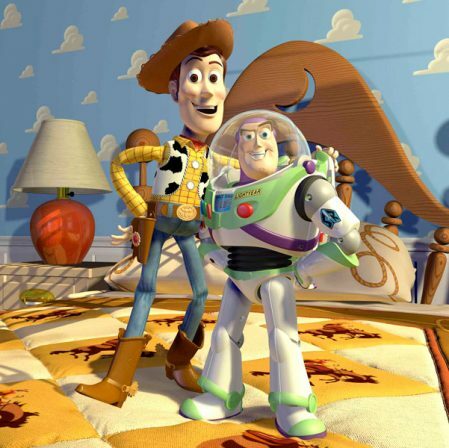 Disney-Pixar has revealed the premiere date for next summer’s Toy Story 4. In a Facebook post, it was announced that the upcoming film will hit theaters on June 21st, 2019. There are very few details about the plot, but the cast features many returning voice actors, including Tom Hanks, Tim Allen, and Annie Potts. Additional directors for the upcoming second season of Luke Cage have been announced, in addition to the previously announced Lucy Liu. Liu will direct the season premiere episode, and others like Jessica Jones alum Millicent Shelton, Steph Green, and Neema Barnette will be joining the director lineup. 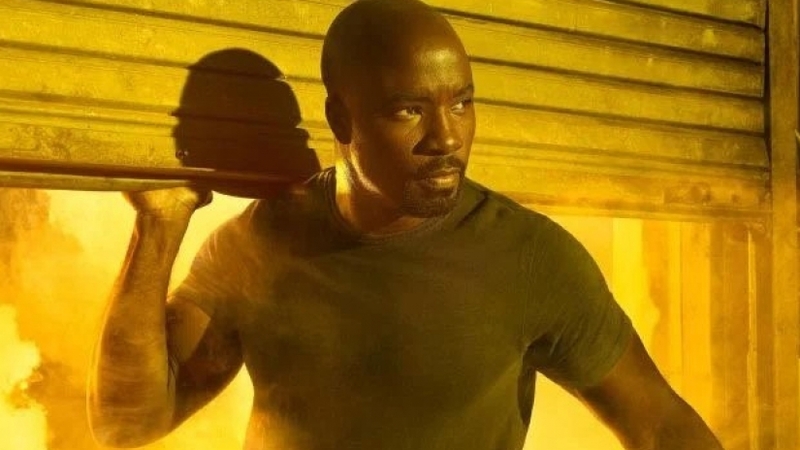 Season 2 of Luke Cage begins streaming June 22nd. AMC has announced that the third season of its drama series Preacher will premiere on June 24th. 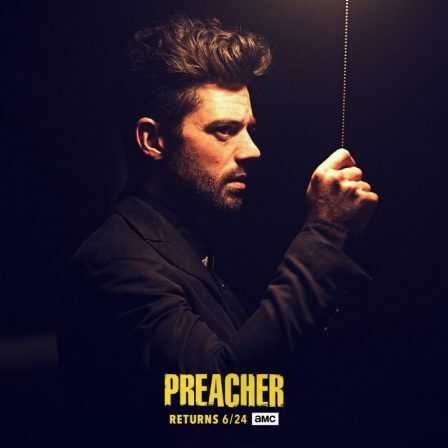 The network released first-look photos at the upcoming episodes, featuring Dominic Cooper as Jesse Custer. Preacher is based on the popular comic book franchise of the same name. 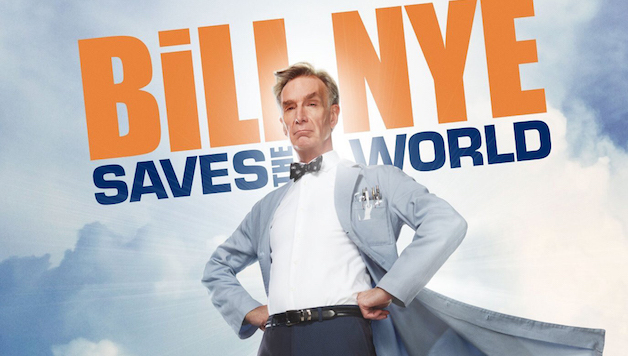 Netflix has debuted a trailer for the upcoming third season of Bill Nye Saves the World. The six-episode season will begin streaming on May 11th, and will feature a number of special guests alongside the popular scientist Bill Nye the Science Guy.